Liberals have taken to the streets to protest the loss of the Democratic presidential nominee Hillary Clinton. Some (like Clinton) blamed the loss on a late breaking notice by the FBI about more emails surfacing from Clinton’s email server, while others blamed the Russians for interfering in the US elections. The latest scapegoat from US President Barack Obama was that “fake news” that spread on Facebook, Twitter and Google, undermined Clinton. If only the president were as concerned about the active use of half-truths that are told routinely in the left-wing media and the United Nations. Those “credible” sources deliberately tell a fraction of the story and lead people to focus on the wrong targets through vicious alt-left editing. Those half-truths are just as lethal and the authors are just as guilty of spreading lies. 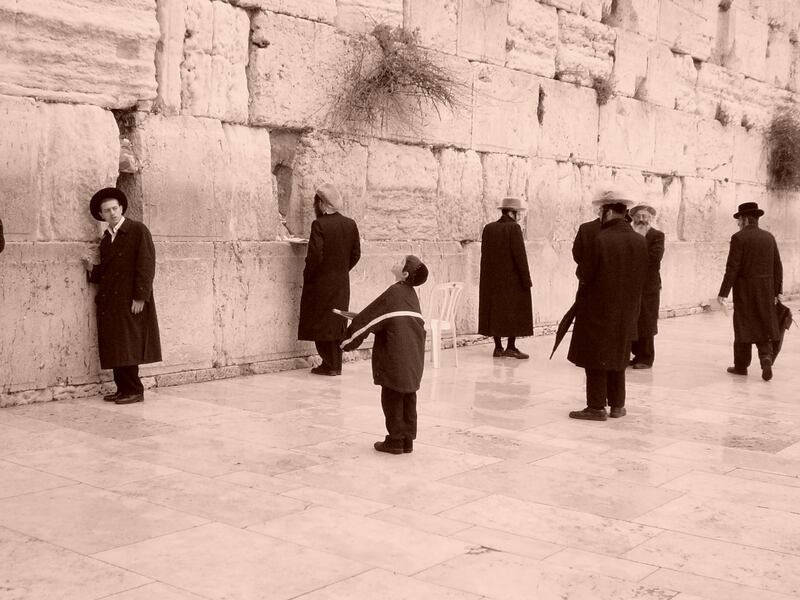 The Arabs initiated a war against Israel in 1948-9 and took control of the eastern half of the city and then EVICTED ALL OF THE JEWS from that part of the city, that’s why there were no Jews there in 1967. When Jordan annexed the “West Bank” and eastern part of Jerusalem in 1950, no country recognized Jordan’s claim on the land. 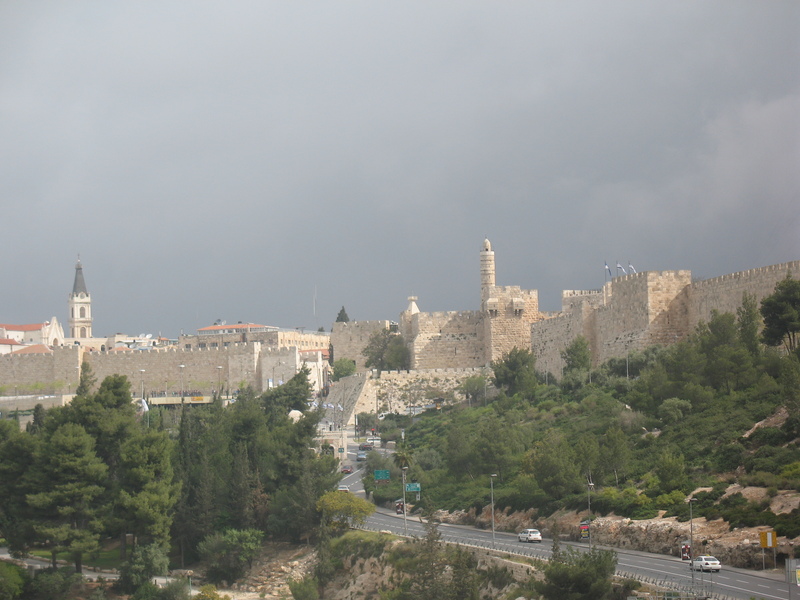 Israel took the eastern half of Jerusalem in a DEFENSIVE WAR, after Jordan attacked Israel in 1967. These facts are never shared in the liberal media, and by doing so, the liberal press provides the public with a biased half-truth narrative that Israel was an aggressor in seizing land that belonged to Arabs by history and right. It is simply not true. Consider the beacon of the left-wing media, The New York Times. It covered anti-Semitic riots in Europe in 2014 with a passing comment that there may have been a “tinge” of antisemitism when mobs called out that “Hitler was Right.” It did this repeatedly. The Times also actively shielded its liberal champion, President Obama from criticism. Consider that when the Times wrote about Israel during Operation Protective Edge in 2014, it chose to include pictures of Israeli soldiers, Palestinian Arab victims and Israeli Prime Minister Benjamin Netanyahu throughout the conflict. The paper never showed the leadership of the Palestinian Authority, of Hamas or of Israeli victims. These pictures were also in sharp contrast to articles about US drone attacks that kill civilians, that NEVER show pictures of Obama alongside the story. Ever wonder why? Regarding racism in the United States, the Times continued to suggest that racism was rising from the right-wing against blacks and Muslims in various articles. They did this, even though the number of hate crimes committed by whites dropped significantly, from 63% in 2007, to 29% in 2015. The liberal papers have company at the United Nations. 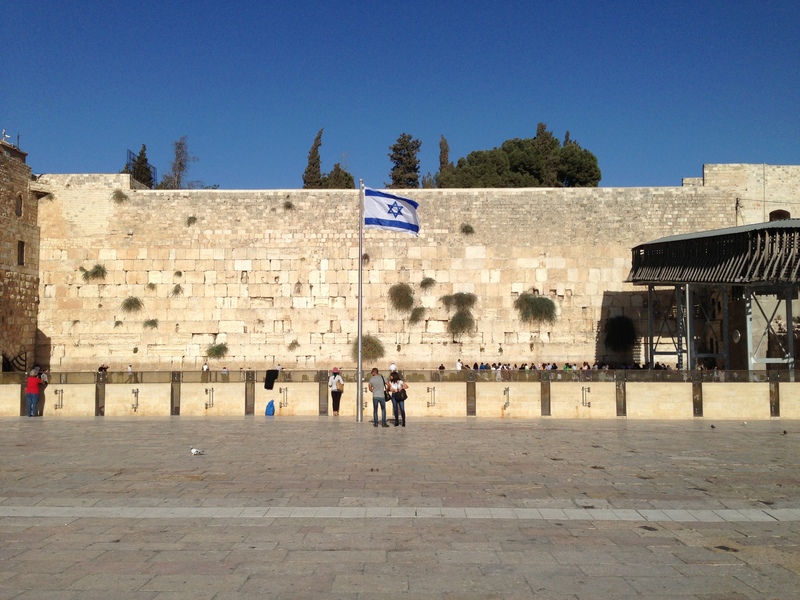 When world leaders spoke about the alarming attacks against Israelis in October 2015, the press corps only mentioned attacks against Arabs, and completely deleted “Israel” from the summary comments, as detailed in “UN Press Corps Expunges Israel.” The media center refused to publish the comments made by the UN Assistant Secretary General complimenting Israeli Prime Minister Benjamin Netanyahu for trying to calm the situation. On December 15, 2015, the High Commissioner for Human Rights gave a press briefing where she spoke about violence in Israel which killed dozens, including 21 Israelis. The UN media centre deliberately deleted any mention of Israelis, and only spoke of Palestinians and foreigners that were killed. The list of disturbing “half-truths” which relay a false narrative is long. Fake news is indeed a problem, but arguably a smaller one than the half-truths peddled by the mainstream media. The fake news sites will ultimately earn a reputation for doing so, such as magazines that tout that Elvis is alive and that Hollywood stars are having babies with aliens. The flash of news is rapidly revealed as entertainment. However, the persistent and dangerous problem of lies, stems from the “accepted” mainstream media that distort reality to fit their liberal agenda. 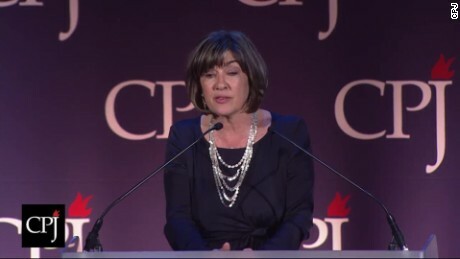 Christiane Amanpour, a journalist for CNN received a Press Freedom Award in November 2016. In her remarks she attacked Donald Trump as a demagogue who would stifle free speech. She stated that “journalists… need to recommit to robust fact-based reporting without fear.” As she made such comments, her smugness masked her complicity in feeding the world half-truths. Her fellow journalists have spent years feeding a feast of delicious liberal fabrications, at the expense of unvarnished accuracy. Amanpour called for advertisers to stop advertising on the “fake news sites,” a call for action that seemed a bit cheeky, considering she makes her living from those same advertisers. In short, Amanpour has still not internalized that she is a part of a biased-and-bought media industry that is the core of the problem. It has therefore become an unfortunate necessity for blogs such as FirstOneThrough to do a critical and factual analysis of the world affairs, because of the failures of mainstream media, not the fake news sites. It does the original analysis without any advertising, and is not beholden to any purchaser’s point of view. The digital revolution that cares about truth will ultimately abandon today’s popular press in favor of such sites, and use fake news sites as entertainment, much as they view The Onion. The New York Times Wrote About Computer Hackers Charged by the US and Israel. Differently. This entry was posted in New York Times, Opinion and tagged anti-Semitism, antisemitism, liberal media by First.One.Through. Bookmark the permalink.